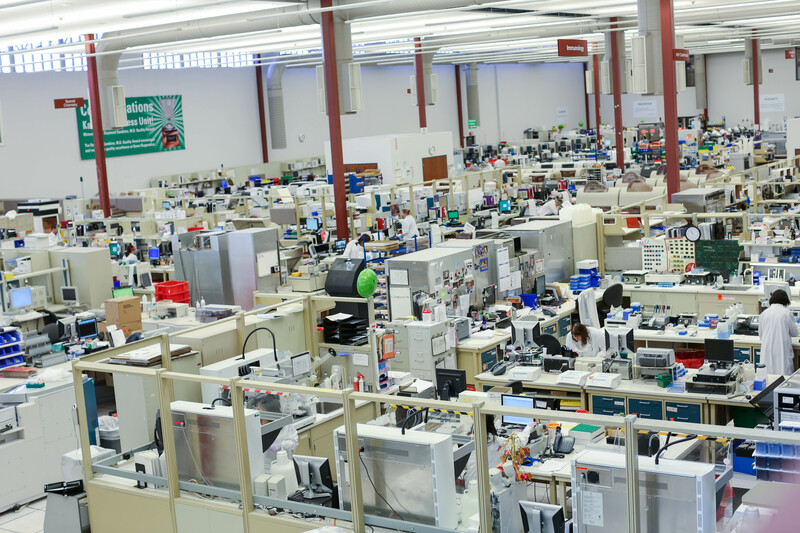 ExamOne has the largest, single-site laboratory in North America. 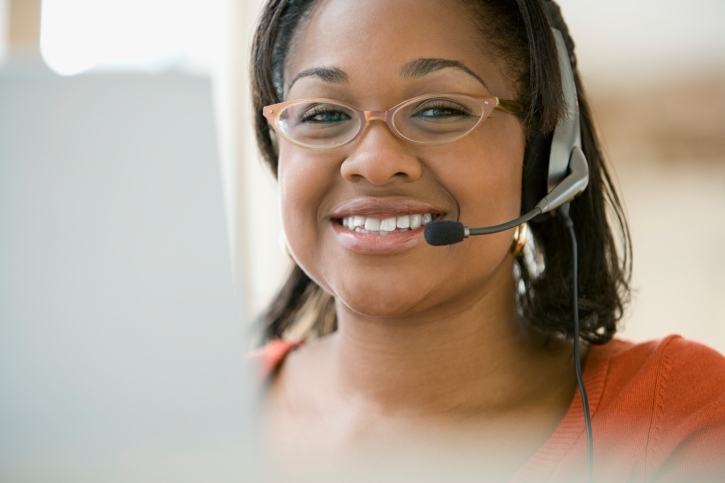 All risk assessment testing for the life insurance industry is processed at this state-of-the-art facility. Click on the video below to learn more.